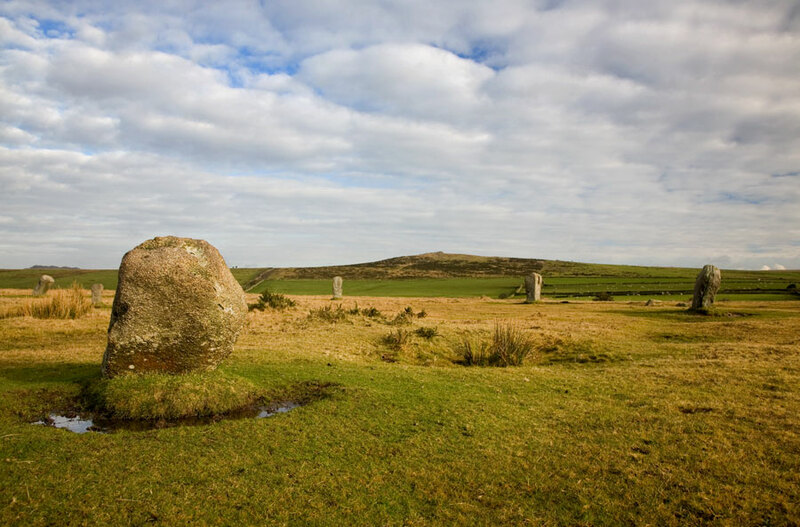 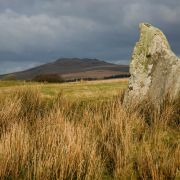 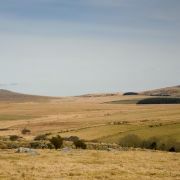 Situated on common ground on Bodmin Moor and around a mile away from the Stripple Stones, the Trippet Stones stone circle has a diameter of around 33 metres. 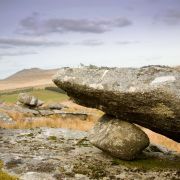 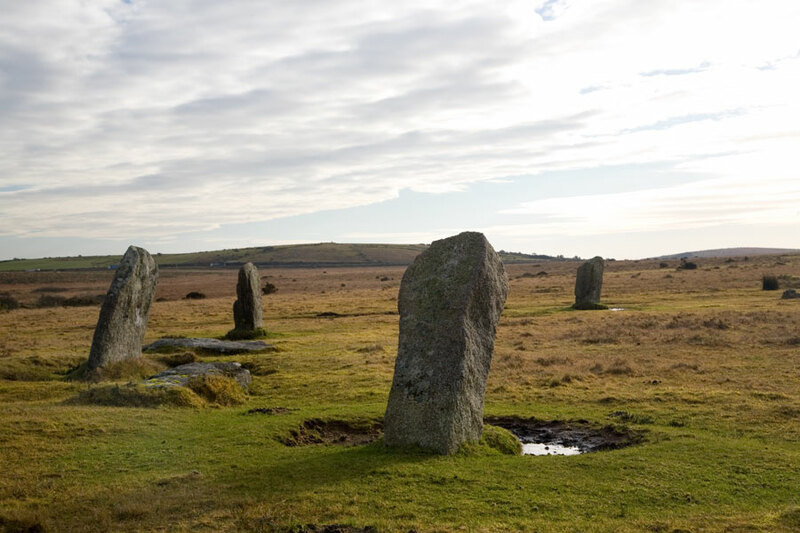 Only 11 of its original 26 stones remain, and of these only eight are still erect; however in its heyday it would have been majestic with its tall stones and also one of the few perfectly round stone circles in Cornwall. 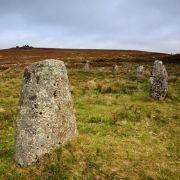 The stones are all of a similar height (between 1.2 and 1.6m), except for a central smaller stone which is in fact a more modern boundary marker. 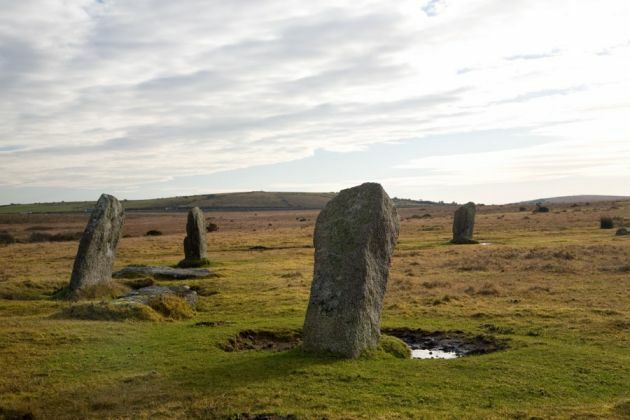 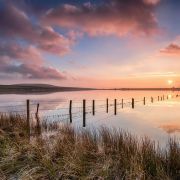 The name Trippet is another folklore allusion to dancing, an activity commonly connected to groups of Neolithic and Bronze Age stones and allegedly deemed punishable by an angry God. As with the Merry Maidens and the Nine Maidens, moral-laden cautionary tales warn us that these stones were once young girls dancing on the Sabbath instead of attending to their religious duties. 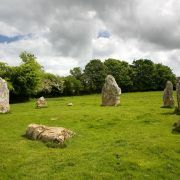 Recent restoration work on the site unearthed a flint blade which had been sitting underneath one of the stones thus corroborating the Neolithic dating of the site.